Del Lawrence, aka “Mr. 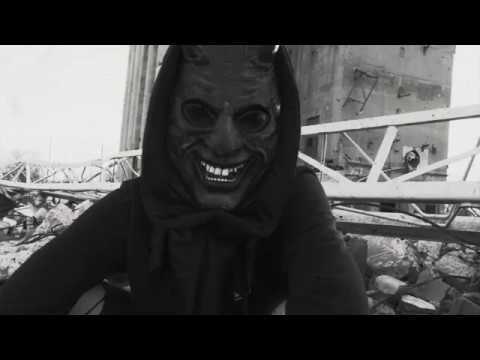 Del,” has come a long way in the hip hop world since his early days with Three 6 Mafia. His religious conversion in 2000 after his first album marked his turn towards Christian/gospel rap, and since that point Mr. Del has devoted his resources primarily to assisting others in need. He is the pastor of Memphis-based City of Refuge Church through which he has created a global podcast and lecture circuit outreach program in order to spread the word of God. Dedicated Music Group (DMG) is his self-founded label company, allowing Del to develop new talent and produce multiple hard-hitting albums each year. As an artist himself, Mr. Del has garnered multiple Dove, Grammy and Stellar Award nominations, establishing himself as the ‘Hope Dealer’ and an innovator in the Christian/gospel rap genre. 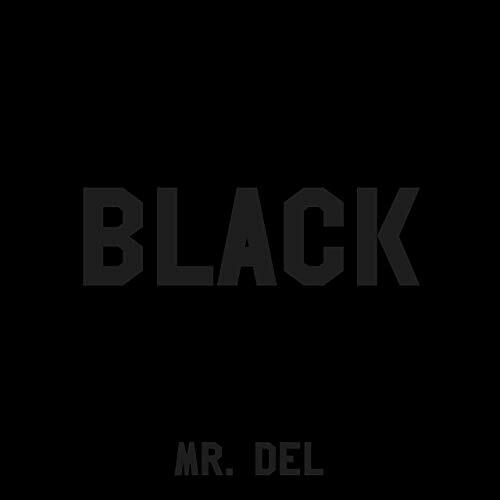 With his 10th career album, Black, Del shines the light on racial divisions through music, with the goal of peace and unity by way of inspiring lyrics and biblical doctrine. With its haunting melodies and poignant messages, Black offers a ray of light through the long tunnel towards personal salvation—for only the grace of God can shine a positive light on what Del sees as the dark side of black. Through this album, Del hopes that divisions can be both healed and altered for the Greater Good. This entry was posted in Gospel Music and Spirituals, Rap and Hip-Hop and tagged Amy Aiyegbusi, Black, CD review, christian rap, Dedicated Music Group, Gospel, Mr. Del, rap by aaamc. Bookmark the permalink.